With 25 years of experience, our licensed electricians can make expert recommendations for safe, low-cost commercial lighting. 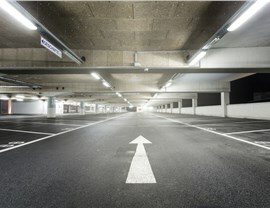 Sufficient lighting is important in any part of your business, but it’s especially critical in your parking garage. After all, there’s a reason why so many horror movies begin (or end) under the flicker of dim parking garage lights! 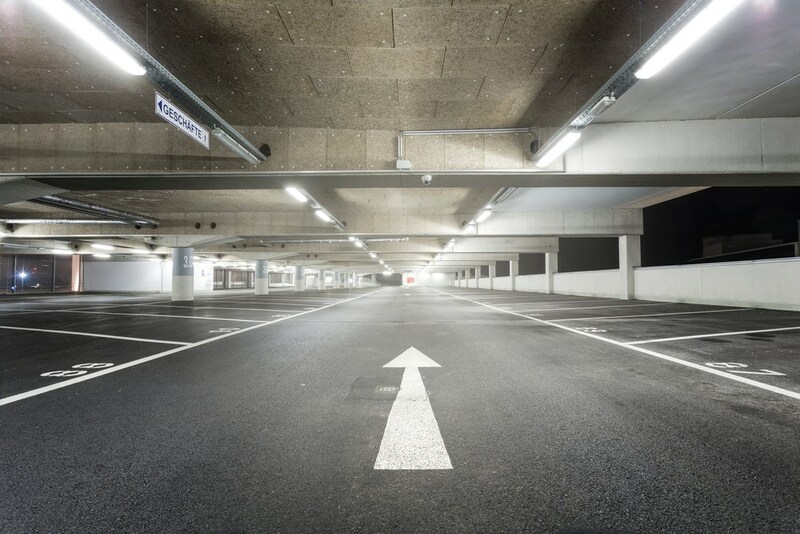 Keep your Dallas commercial property out of the nightmare zone by trusting Texas Electrical for modern, well-illuminated parking garage lights. 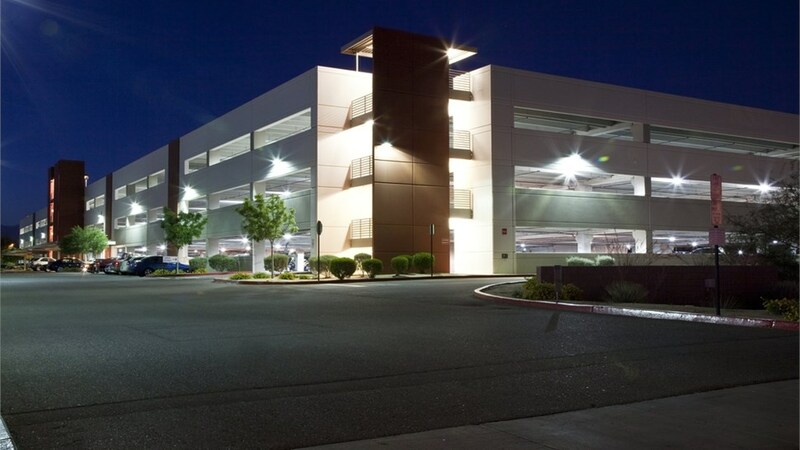 From brand-new installations to 24/7 emergency repairs, we’ll ensure that your commercial parking garage stays bright, safe, and inviting for your valued customers and employees. 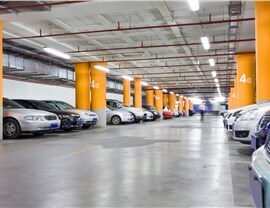 Why Invest in Modern Parking Garage Lighting? 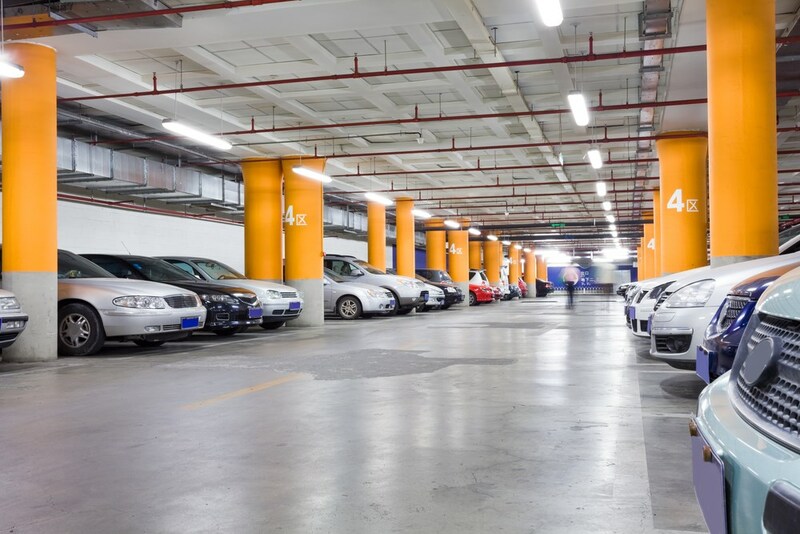 As the owner or manager of your business, you know there are tons of potential property improvements fighting for a line in the company budget—but parking garage lights are not something that should be put off. Although it may seem tangential to your overall success, your garage lighting creates one of the first impressions your clients will have of your business, and as they say, you won’t get a second chance! 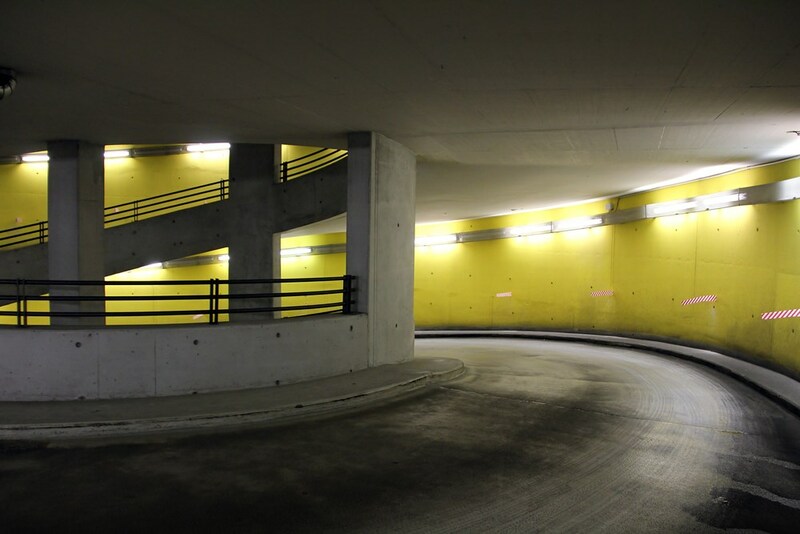 Safety: Whether you choose metal halide, fluorescent, or LED lights, your parking garage will be better illuminated to deter criminal activity and provide a sense of security to your clientele and employees. Cost Savings: Choosing a more modern lighting system can save you significant money on lighting costs and bulb replacements over time, and many businesses in Dallas can recover the full cost of their commercial lighting upgrades within just a few years. Energy Efficiency: While energy efficiency is a worthwhile benefit on its own, you may also be able to gain customer loyalty by advertising your use of more environmentally responsible lighting. 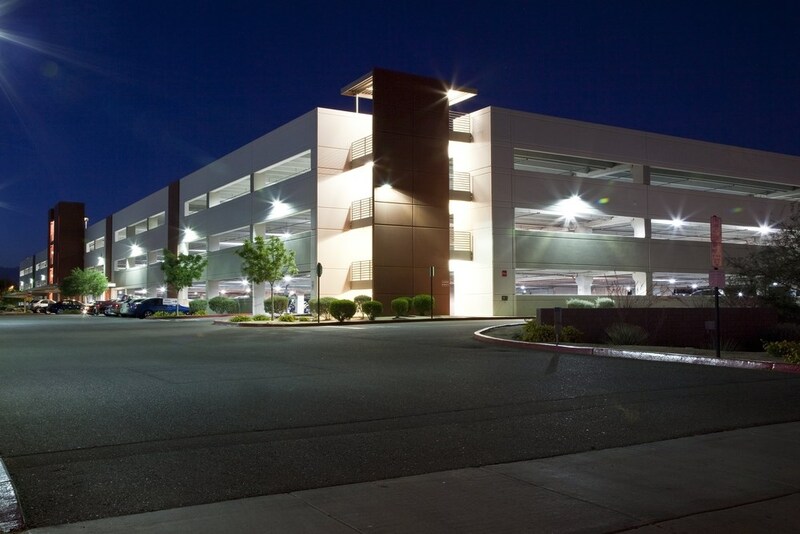 Whether you’re replacing your parking garage lights for greater energy efficiency or better illumination, Texas Electrical is sure to have a product that will suit your facility’s needs as well as your corporate budget. We’ve worked with retailers, restaurants, universities, and thousands of other commercial property owners since 1998, and we maintain one of the largest selections of ready-to-use commercial lighting in Dallas. Every job is completed under the watchful eye of a state-certified Master Electrician, and we arrive in fully stocked vehicles to complete your lighting repairs or installation as quickly as possible. 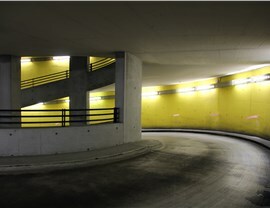 Put your parking garage lighting in the licensed, insured, and state-certified hands of Texas Electrical. We take Dallas commercial lighting to the next level, striving not only for “satisfaction”, but rather for 100% rave reviews and lifetime loyalty! Call us today to find out more about our wide-ranging lighting services, or fill out our online form to grab your free cost estimate now.